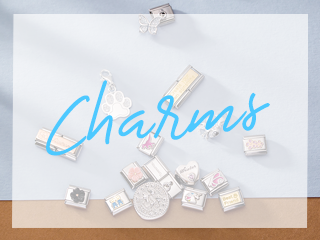 Calling all animal lovers, this adorable paw print charm is the perfect addition to your Nomination bracelet. 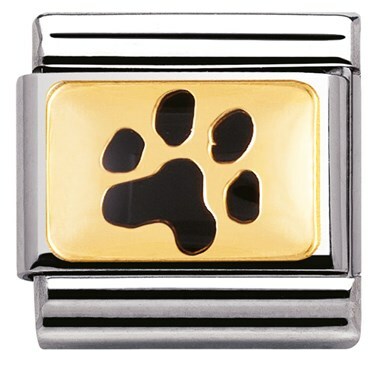 Black and gold make a striking combination that will look beautiful mixed with other animal themed Nomination charms. Bought this charm in memory of my dog and it love it. It's beautiful and looks much better in real life! Would definitely recommend this charm! 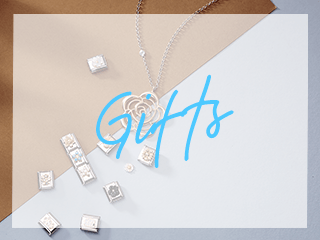 Sent this charm directly to my sister as a gift to celebrate her new puppy. It arrived quickly and safely and she absolutely loves it. This was delvered & packaged just as promised . The item itself was lovely and to a high standard again just as described. I bought this for myself, and it so much nicer in real life.